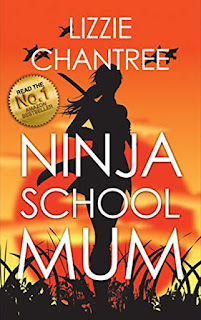 I'm delighted to welcome contemporary author, Lizzie Chantree, to my blog. Hello Lizzie. 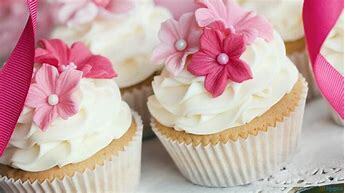 It’s been wonderful connecting with you through the Romantic Novelists’ Association. 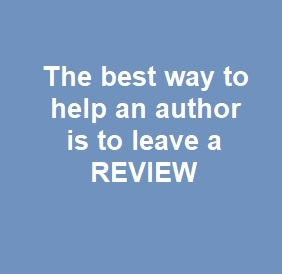 I find the RNA an excellent group in which to reach out to fellow authors. I love sharing our writing experiences and hearing everyone’s news of up-and-coming book releases. 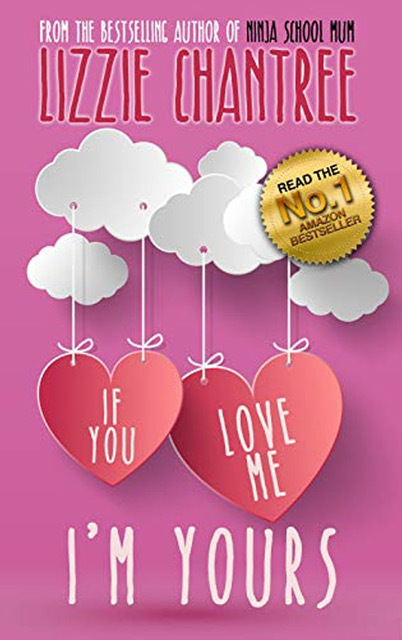 But…..before we get to know about your latest release, ‘If you love me, I’m yours…’, here are a few questions which will hopefully give your readers an insight into some of the things that matter to you. Arabella: How did you find your agent or publisher Crooked Cat Books and what are their good points? Lizzie: Hi Arabella. I found my publisher through a friend. 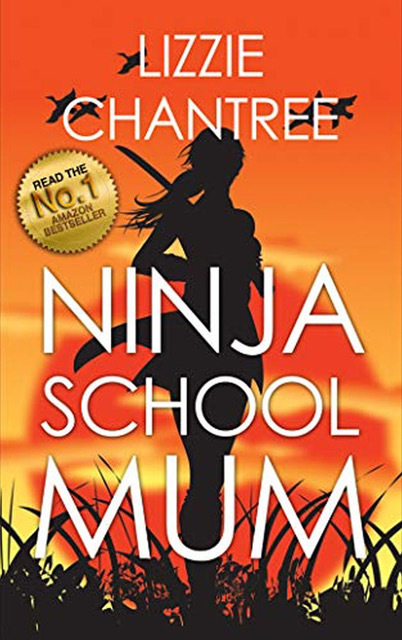 She had just signed with them and I decided to see what they thought of my book Ninja School Mum. I sent the manuscript to three publishers and two responded quickly, which was amazing. A good point is that being one of their authors makes you feel like you are part of a writing community. They are very supportive and all of their authors work together to share knowledge. Arabella: When writing a novel, how do you work? Are you a plotter or pantser? Lizzie: I’m a pantser. I was writing a new book this week and a minor character who I thought was unassuming, suddenly had another side to his personality that I’d not realised before. His backstory, was quite surprising! It’s almost as if I’m reading the story as I write it, which makes it a very exciting process. Arabella: Currently, what is your most favourite T.V. programme, and why? Lizzie: I really like watching drama series like Vera, but I also enjoy reality television. Being a writer, people’s mannerisms and the way they interact fascinate me. Arabella: If the person of your dreams, (husband/wife/partner/or superstar), were to take you out for the night, where would they take you and what would you do? Lizzie: I am happy anywhere with a beautiful view, especially if it’s by the sea. It could be a picnic or a lavish meal, as long as there was something inspiring to see. You might have noted how both options included food! Arabella: A slice of Chocolate Cake, a piece of Fruit, or Burger and Fries? Lizzie: I’m allergic to chocolate, but I would always choose cake if I could. It’s why I need to do more exercise! Arabella: Are there any organisations, writing, or reader groups, you belong to? And, how do they support or help you in creating such wonderful, inspirational novels? 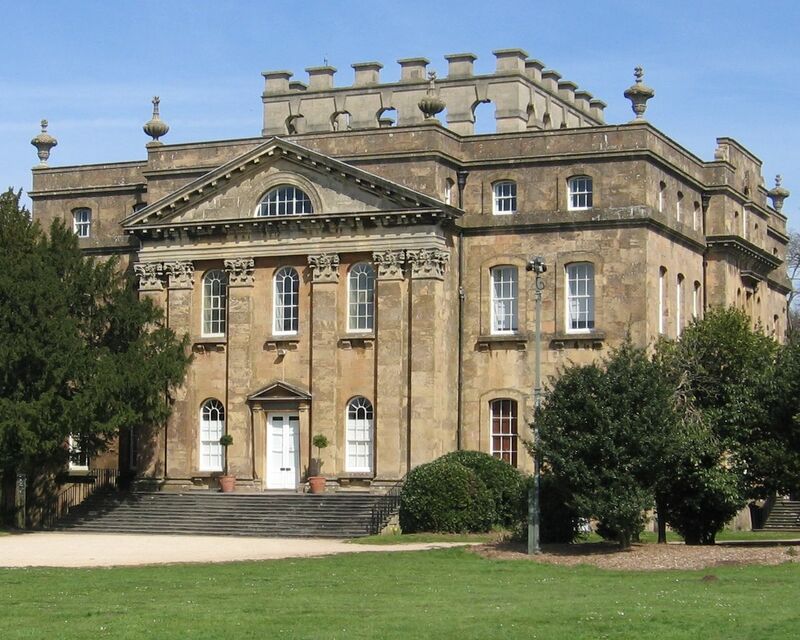 Lizzie: I am a member of the Romantic Novelists Association, which is a wonderfully welcoming community of writers. I am also a member of an online book club called RRBC. 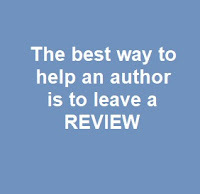 I have met so many talented and supportive writers and readers there too. 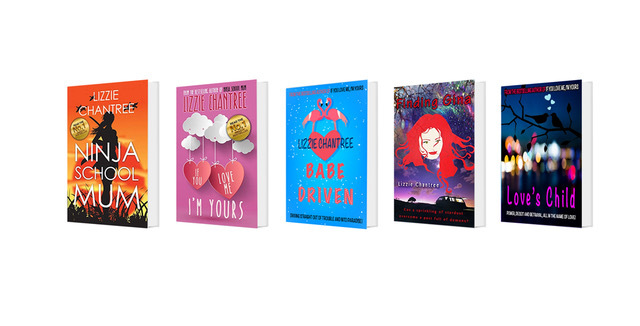 I run a Facebook group for writers called Lizzie’s Book Group where we share book marketing ideas and our successes and failures. Lizzie: I’m looking forward to reading Megan Mayfair’s new book, The problem with perfect. 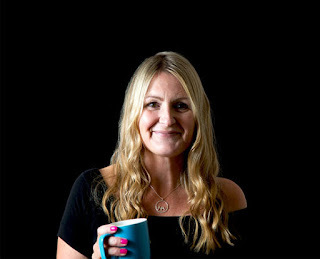 Lizzie: I’ve written six books so far and am currently writing a new romantic comedy set by the seaside. It is about a family who have had a business for generations, who suddenly decide one day to pack up and move to the other side of the country and we don’t know why until later in the story. It’s full of mishaps and adventure and of course is packed with romance and giggles too. Thank you for joining me on Arabella’s Blog and chit-chat, Lizzie. I’ll have to checkout your Facebook page: “Lizzie’s Book Group” and see if I can discover some marketing idea. Any author will tell you that these are always needed. All the best and happy-ever-after writing. A Bride for Lord Redfield - A Sensual Regency is..... OUT NOW! I'm delighted to say: A Bride for Lord Redfield - is OUT NOW! $0.99, £0.99 etc. for a limited time only.
. . . and other leading ebook retailers. She wasn’t a beauty by any means, but she had an attraction of sorts. Refined, polished, and cultured, she also had a conversation that did not bore him. Most women he knew were chatterboxes and windbags or bluestockings and dull. But Miss Mills was neither. “Which debutante would you have me consider? Which of your many friends will wish to parade their daughters before me?” he asked cynically. That just proved how little his mother knew him. Like many of his acquaintances, she thought his emotions had not been affected by Catherine’s decamp. She was so wrong. His wound was still raw. His mother’s chin dropped, her mouth open with astonishment. And with that announcement, Thomas left the room and went to change into his buckskins and riding boots. 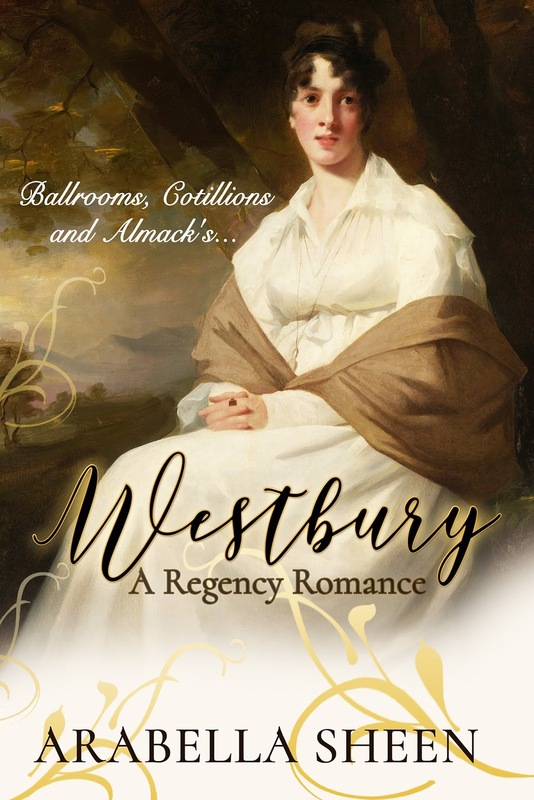 Westbury - A Regency Romance - Ballrooms, Cotillions and Almack's… is now available for PRE-ORDER!! 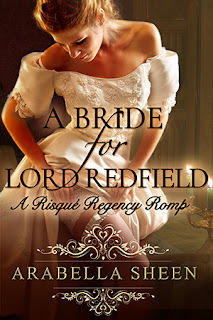 Can Miss Georgina Morton surrender her independence and accept the Duke’s love? Miss Georgina Morton, at the age of four-and-twenty, with a modest annual income of four hundred pounds, believes she has no need of a husband and can manage quite nicely without one. Yet within a matter of weeks, she’s betrothed to Giles Glentworth, the Sixth Duke of Westbury, and bound for Regency London. I’m delighted to welcome Australian Historical Author, Faye Hall, to my blog. 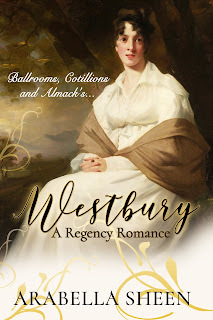 Hello Faye, It was great to connect through our romance publisher, Beachwalk Press - where a wide range of quality ebooks in a variety of subgenres, are offered – including Australian Historical Romance. Faye: I found Beachwalk Press literally by accident. I was having extreme issues with the publisher I was with (no royalties, no communication) and was trying to see if it was just happening to me. Long story short I ended up on a forum that mentioned Beachwalk and thought I’d check them out. Much to my surprise, they took the first manuscript I sent them and I’ve been with them since. They’re the best publisher I’ve worked with so far and I’ve no plans of leaving them any time soon. Can’t praise them enough. Good communication and I always get a detailed royalty statement regardless of sales. Faye: I’d love to say pjs and slippers but Australian weather doesn’t always allow that. I mostly live in singlet and shorts or a summer dress. 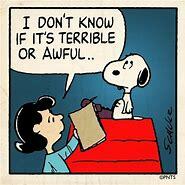 Arabella: Who or what inspired you to write your latest release, Wrath & Mercy? Faye: Well it’s the fifth book in my Sins of the Virtuous series, and deals with the sin of wrath. The entire series was born from my want to write my own version – a sensual version – of the seven deadly sins. As with all my books, it also holds some local history from my hometown too. Faye: There’s a new, upcoming author from America called April Wood. She writes magically themed books and I’m quite intrigued by her series. Arabella: If you could choose, which would it be: A walk in the woods, a walk along a beachfront to dip your toes in the sea, or a day shopping for clothes? Faye: A walk in the woods. Faye: A lot of my characters are based on stories I’ve been told about my own ancestors and their journey to Australia during the 1800s. 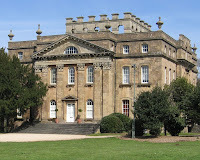 I also use the local history I’ve collected over the years to get as many historical facts as accurate as possible. Only occasionally do I have to do a google search, but that’s mainly for shipping records, or botanical medicines. Faye: To not let the bad reviews or ratings get to you. After all, authors can’t please everyone. 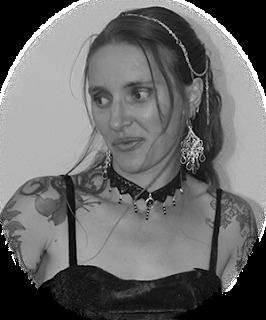 Faye: I’ve still got two more books to write in the Sins of the Virtuous series. After that, I would like to get back to a few single titled books that are already in the works and then I might try to tackle another series. Thank you Faye, It was lovely to have you as a guest on Arabella’s Blog and Chit-Chat. Do tell us when your other two books in the Sins of the Virtuous series are ready for publishing. It would be great to have an update. Oh…and I’ll remember to check out your author recommendation for this summer’s reading. Despite the constant accidents following her and threatening her life, Elina sets herself up as a profitable shipping tycoon, with control over most of the town's supply. 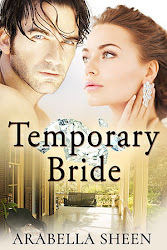 Despite her powerful position, her heart still ached for the man she once loved who disappeared from her life without a trace.